Do you have any unwanted console(s)? 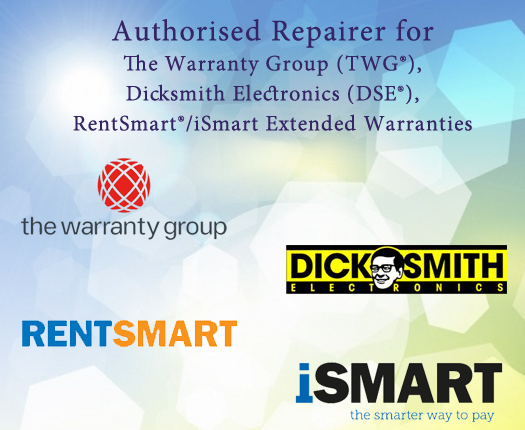 Would you like to trade in your unwanted items for credit or credit towards your upgraded models? Credit Card Payments Currently Unavailable. We are currently upgrading our Credit Card Payments Facility. Payment Options are:- Bank Deposit & PayPal. 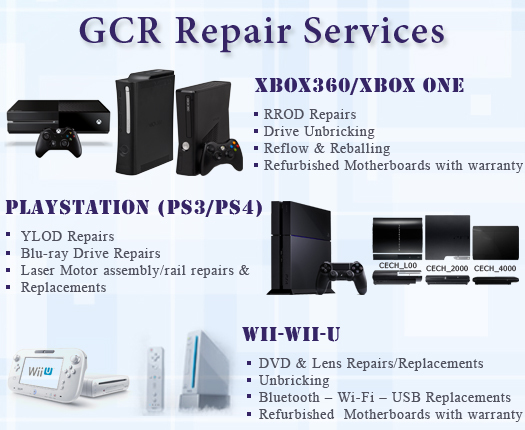 If you have any questions please send us an e-mail at info@gc-repairs.com and we'll reply to your inquiry as soon as practical. Thank you all for your support. Team-Xecuter items: CR4 XL, Corona 4GB QSB, J-R Programmer, X360USB PRO v2 Gateway3DS PS4 HDMI Port. All Available Now. We are currently on Holiday and will be back on 10-JAN-2014. All online orders will processed on 10-JAN-2014. 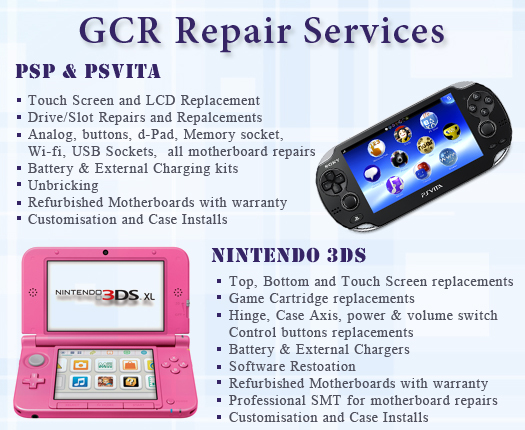 If you have any questions please send us an e-mail at info@gc-repairs.com and we'll reply to your inquiry as soon as practical. Thank you all for your support Happy New Year and wish you all the very best. View the gadget section for a range of discounts on Toys & Gadgets. The discounts will last until Christmas or until items are out of stock. Limited Quantities available. The wait is over! 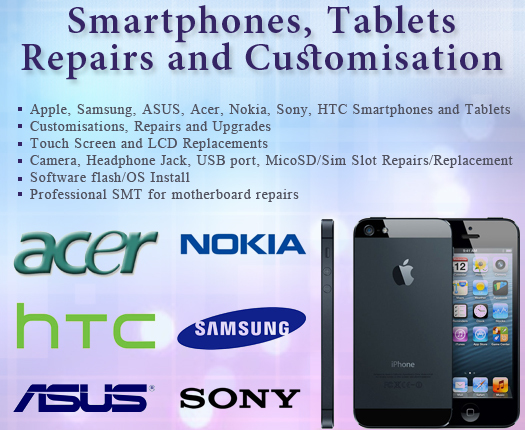 X360USBPRO v2, CR3 Lite, RROD Repair III Extreme Edition, UNLOCKED PCB, Demon (PHAT & SLIM), J-R Programmer and many more. All Available Now !!! We have now PS3 (SLIM) Laser Mechanisms & complete Blu-Ray Drives Available.